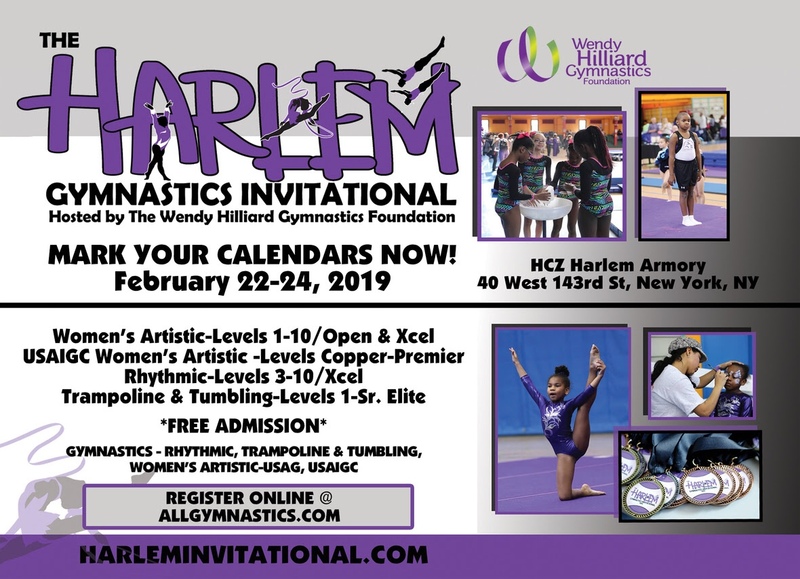 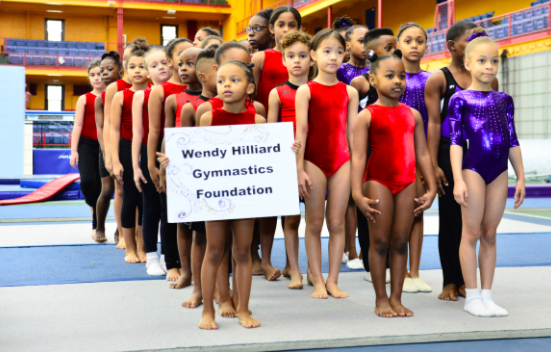 Give the Gift of Gymnastics! 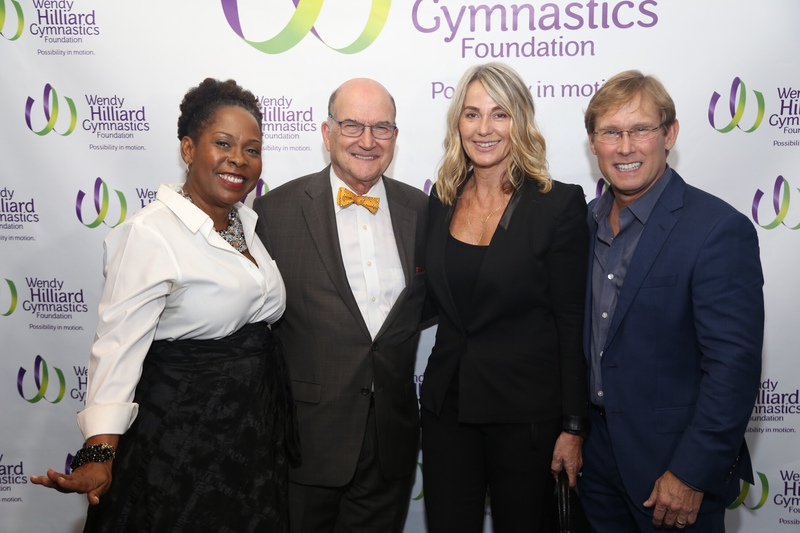 Help Us Continue Giving the Sport of Gymnastics! 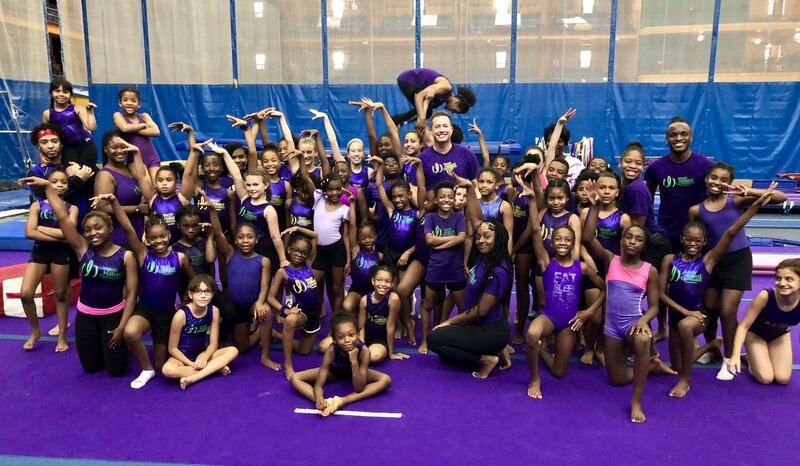 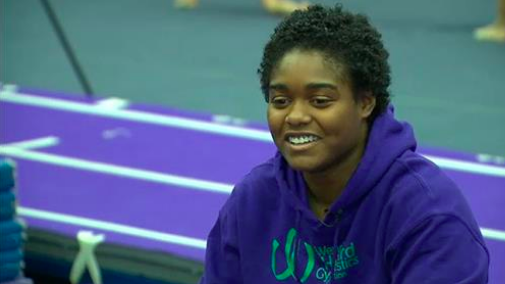 The WHGF Detroit gym was featured as part of CBS 62’s Eye On Detroit series! 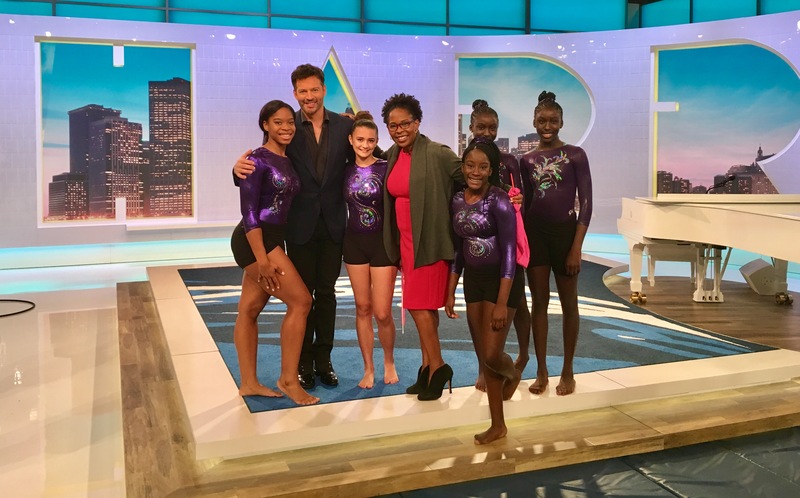 Check out our appearance on #harrytv!